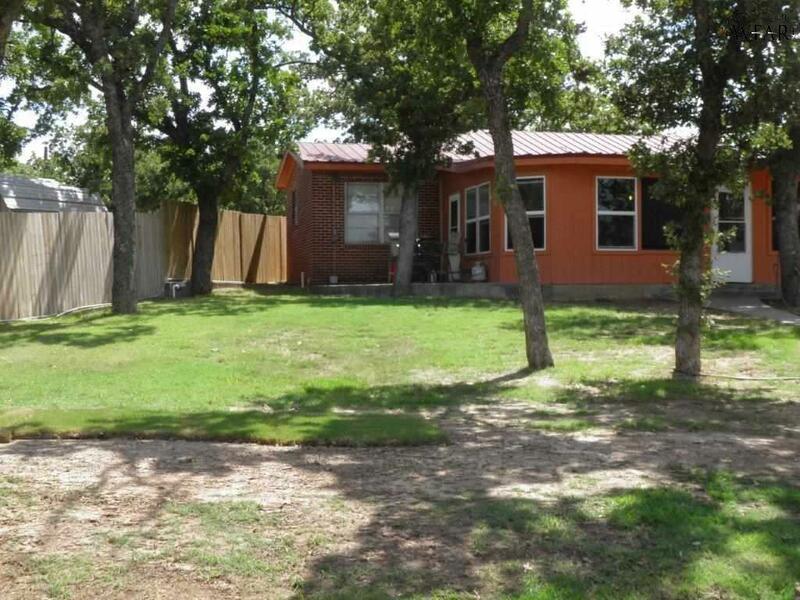 Great lot 3/2/2, sleep's 15 people, well kept, water supply is well water. 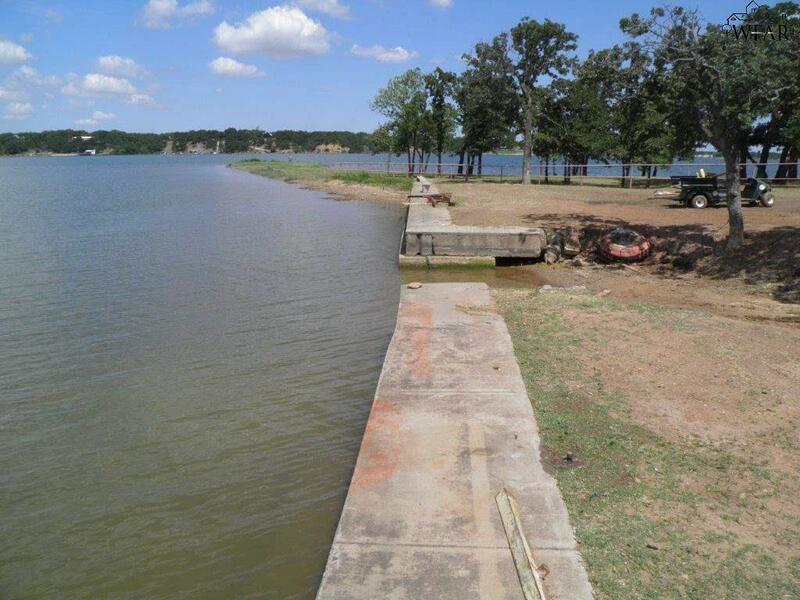 150' of lake frontage. 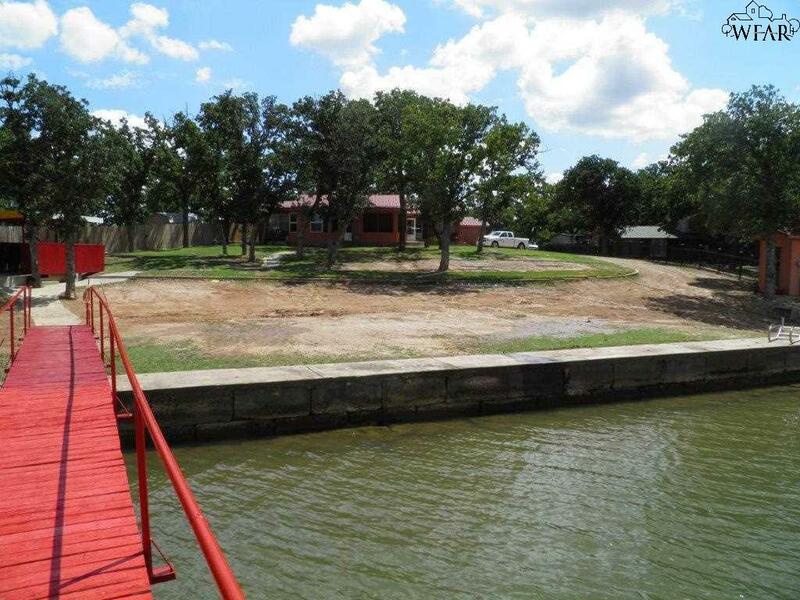 Private boat ramp, 125' pier, 16' x 16' boat dock, water sprinkler, basement used as 3rd bedroom and can sleep 15 people. Large wood burning fireplace. Must see. To much to list. Please do not miss this. 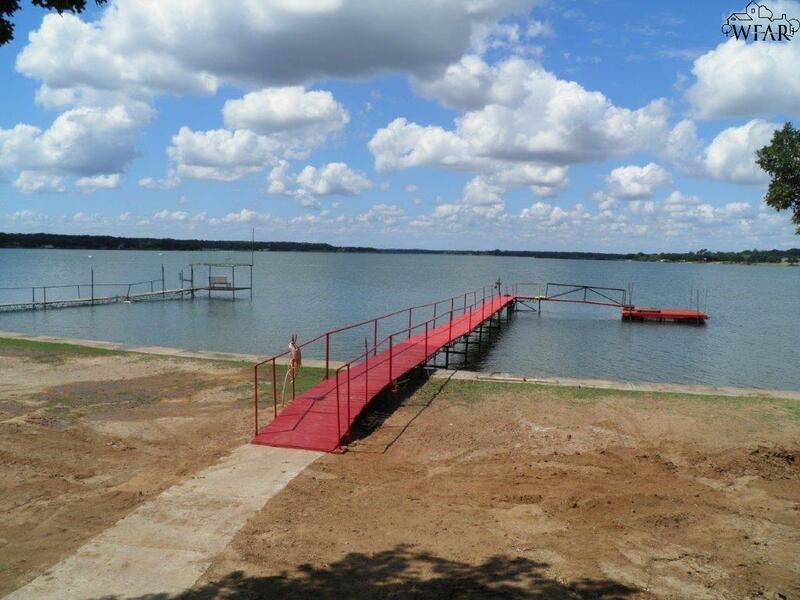 Great opportunity if you like the lake living and fun.